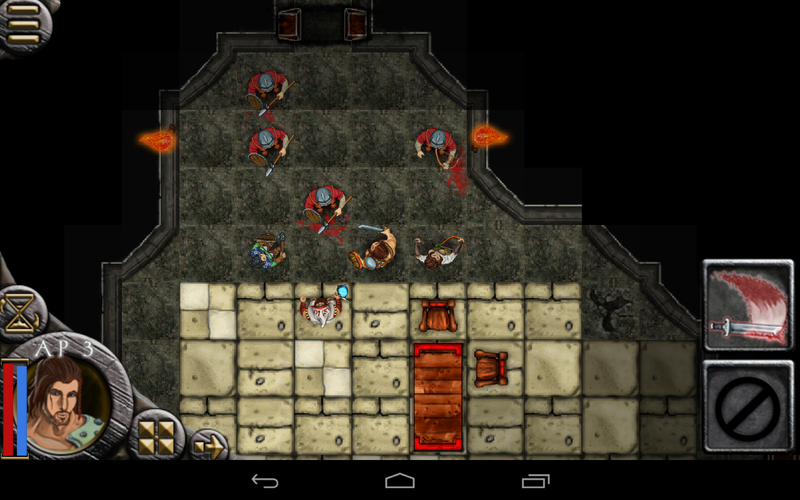 We've updated Heroes of Steel RPG with new content in both the free and paid sections of the game. Taking your feedback, we've revised one of the boss fights and hidden new secret doors in many places throughout the game. Enjoy!